We provide entire range of industrial storage crates for all sectors such as pharma,industrial,automobile,warehouses,food sectors. 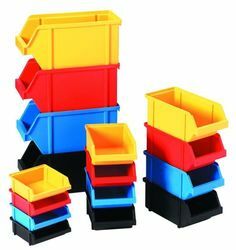 Crates are made of virgin HDPE,which have better strength and are used in stacking and racking. We welcome queries for Plastic Storage Products from Chennai, Tamil Nadu. 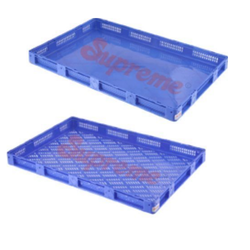 Supreme multi-purpose crates , Heavy duty Jumbo and Ribbon Fish Crates made from food grade polymers are crates used in fisheries. Fish crates can withstand temp. between -3o degree C and 70 degree C to suit the rigours of complex operations right from weighing, washing, cold storing to transportation in fisheries. 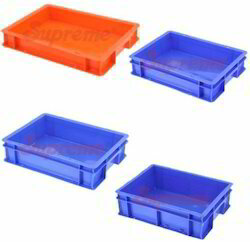 We are leading supplier, trader, distributor, retailer of Sericultiure crates. Sericulture involves long duration and complex operations. With Supreme’s Sericulture Crates all operation like incubation, bed drying, harvesting, and grainage become tidy, neat, clean and modern. We are the leading supplier,trader ,retailer, importer of Industrial 500x325 crates. Available in Height as low as 100mm, high of 250 mm. Available capacity 12 ltrs, 19 ltrs, 26 ltrs. 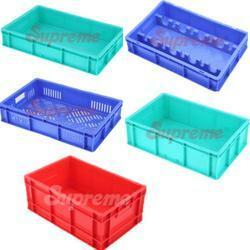 We are the leading manufacture,supplier and importer of Heavy Duty Plastic Crates in Chennai, Tamil Nadu, India. Which is double walled heavy duty crates. It weighs less and can be easily handled. Moreover, it is available in attractive designs for loading disposable wastages. Our crates have higher demand around the globe for its exceptional designs, systematic pattern and price competency. 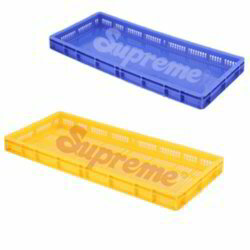 Supreme multi-purpose crates , Heavy duty Jumbo and Jumbo Fisheries Crates made from food grade polymers are crates used in fisheries. Fish crates can withstand temp. between -3o degree C and 70 degree C to suit the rigours of complex operations right from weighing, washing, cold storing to transportation in fisheries. We are the leading supplier, trader, retailer, distributor, wholesaler of Crates 300x200 Series. Available with completely closed , flat bottom and side perforated. 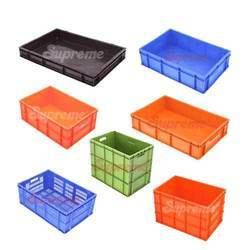 We are the leading manufacture,supplier,retailer and importer of Storage Plastic Crates 600x400 Series.  Available models are fully closed, partial closed, side perforated,Flat bottom. 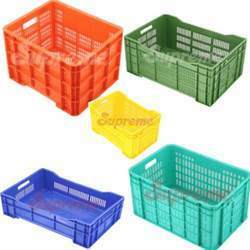 We are the Leading Manufacture,Supplier and Importer of Plastic Jumbo Crates in Chennai, Tamilnadu, India .Which is exclusive for fisheries. Single walled Double walled Available. Fruit & Vegetable Crates with over ten different models are designed for fruits & vegetables. Considering the perishable nature of fruits & vegetables crates have very good ventilation and smooth interiors with sturdy exteriors to handle load.Crates are being used in storage and transport of fruits & vegetable. Capacity 28 Ltrs. Capacity 48 Ltrs. Capacity 48 Ltrs. Capacity 48 Ltrs. Dairy Crates meant for transportation and distribution of dairy products. Dairy products are available with partition for safe handling of milk pouches, in different sizes to suit the varying needs of dairies. We are the Leading Manufacturer, Supplier and Importer of FPOCrates for all industries. Available capacity Bin 1, Bin 5, Bin 15, Bin 25, Bin 35, Bin 45, Bin 50. 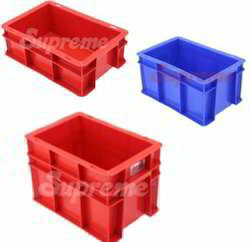 We are the Leading Retailer, Supplier and Importer of Super Jumbo Crates for all industrial applications. Which is Multi utility 165 Ltrs, fully closed and perforated available. We are the leading supplier,trader, retailer, wholesaler and importer of Crates 400X300 . Completely closed, partial open, side perforated also available.